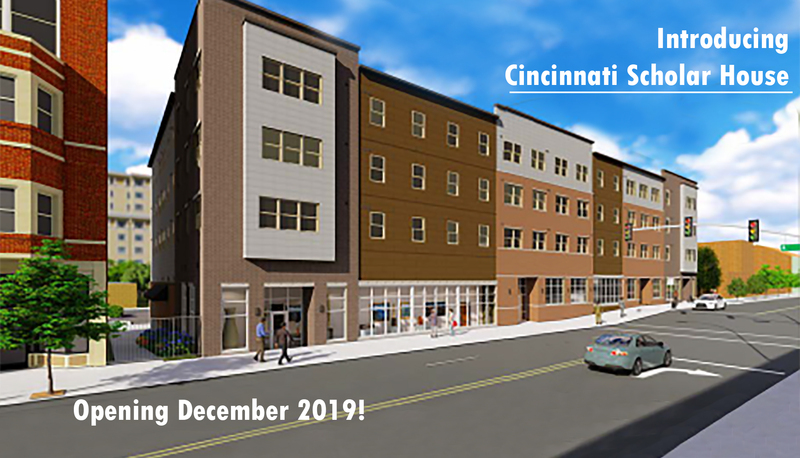 The Cincinnati Scholar House will serve as a bridge to change lives, families, and communities through education and job readiness. 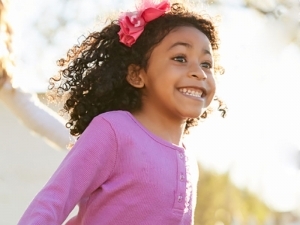 The mission of the Cincinnati Scholar House is to end the cycle of poverty and transform our community by empowering families and young children to succeed in education and achieve life-long self-sufficiency. 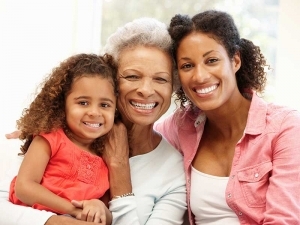 The mission of Cincinnati Union Bethel is to provide affordable housing, supportive services, and educational programs that assist low-income women, children, families and communities to realize their greatest potential. Happy 13th Birthday Off the Streets!!! 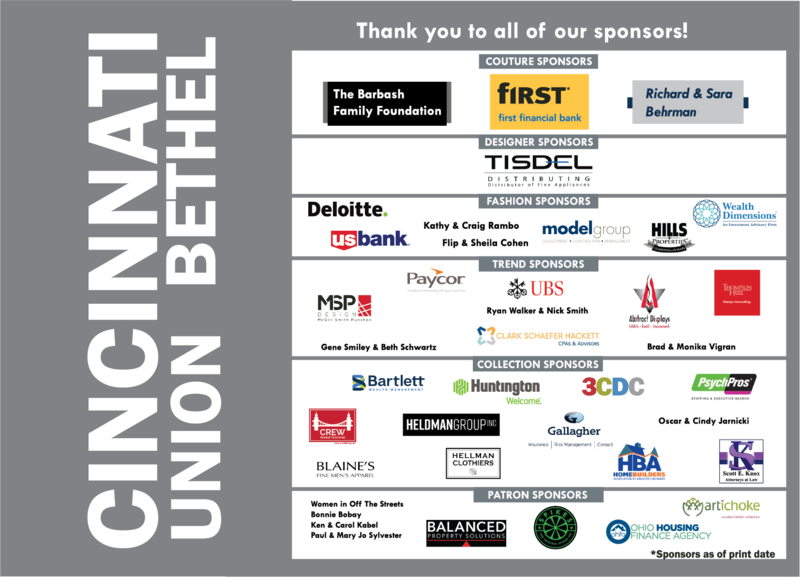 Cincinnati Union Bethel (CUB) relies on trusted partnerships with companies throughout the greater Cincinnati area. We are thankful for their support which allows us to build our community engagement and continue growing hope.